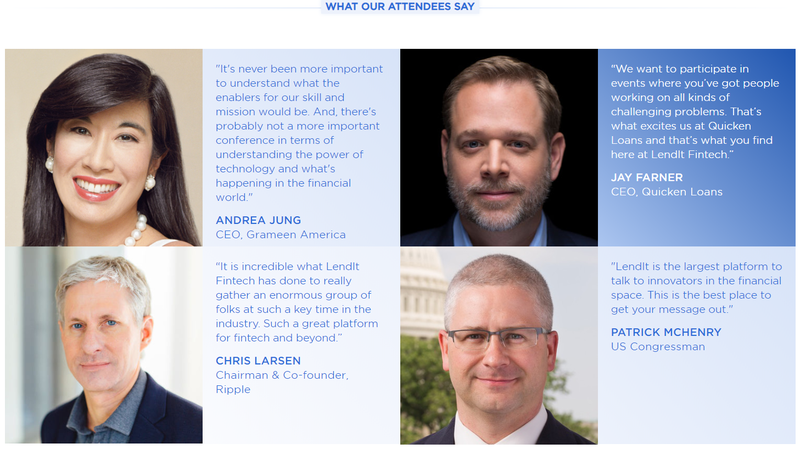 LendIt Fintech is the world’s largest event series dedicated to connecting the entire fintech community, including the lending, digital banking and blockchain segments. 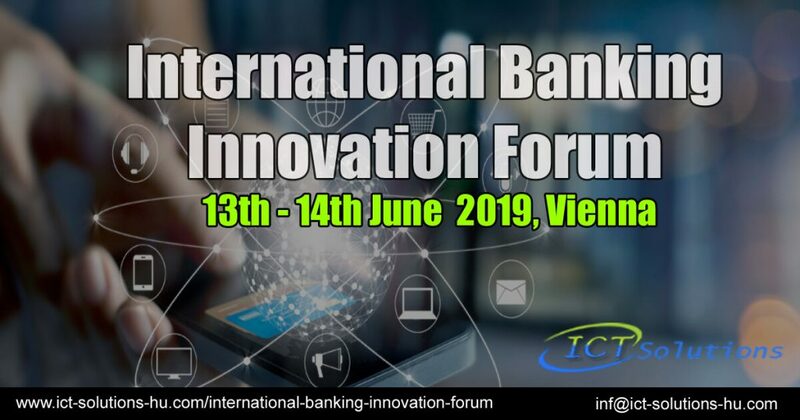 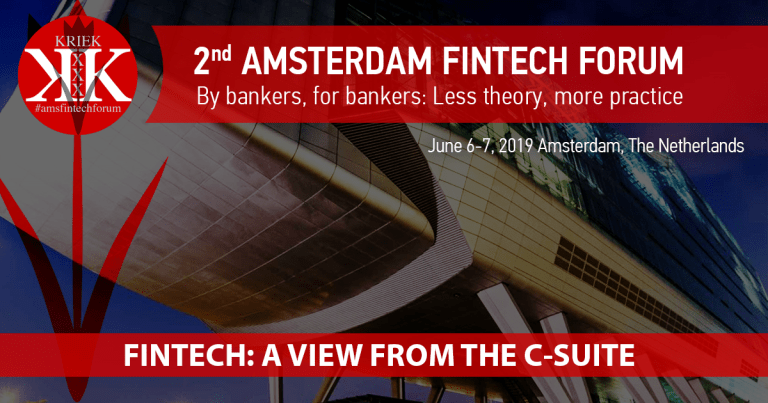 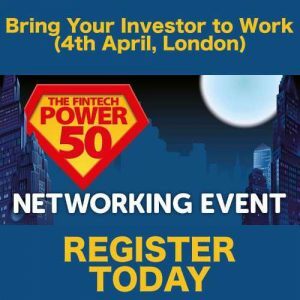 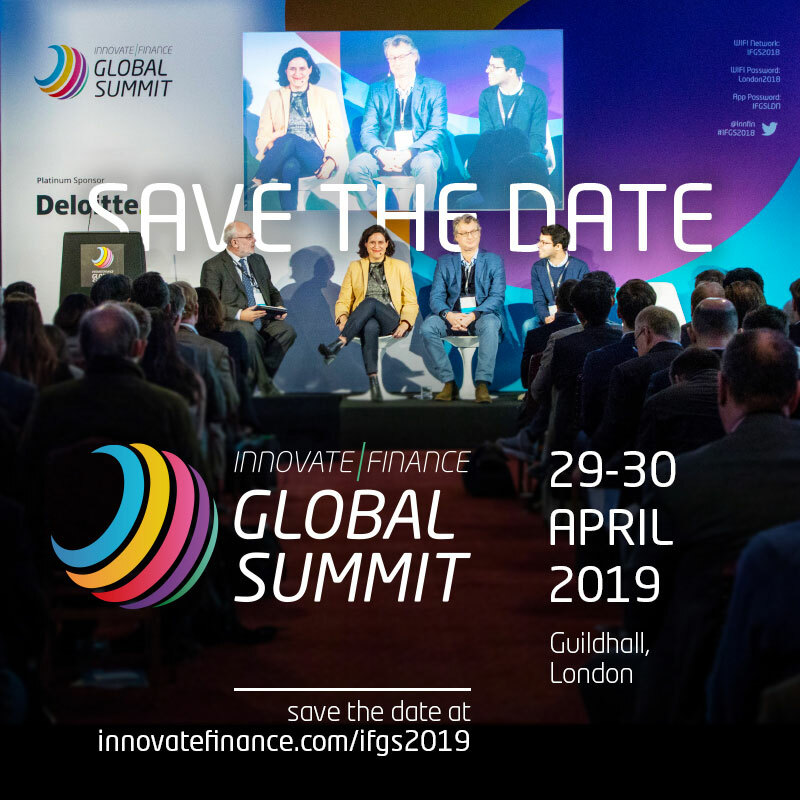 Thier conferences bring together the leading fintech innovators, banks, investors, enterprise technology platforms, and service providers to share the latest trends and facilitate networking. 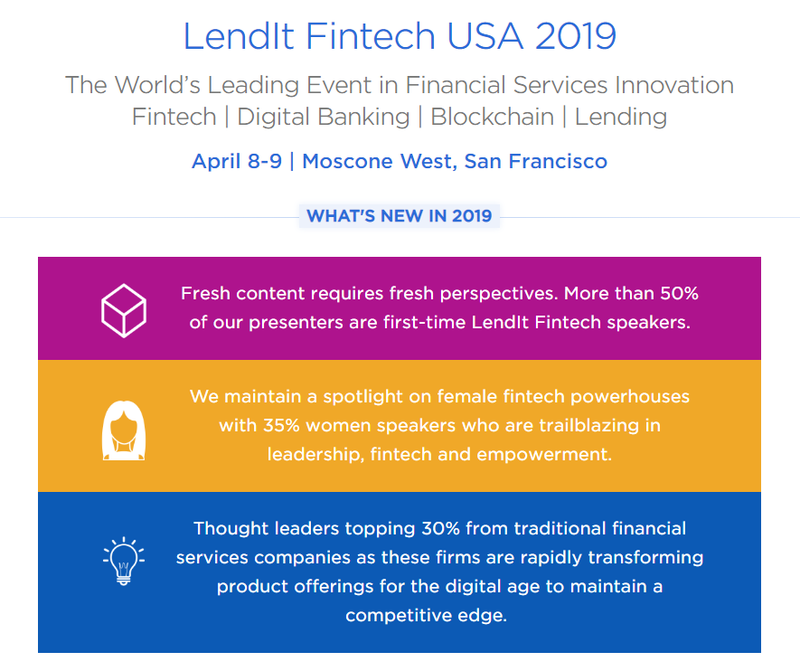 LendIt Fintech hosts three conferences annually: LendIt Fintech USA, LendIt Fintech Europe, and LendIt Fintech China, and dozens of complementary online and in-person events. 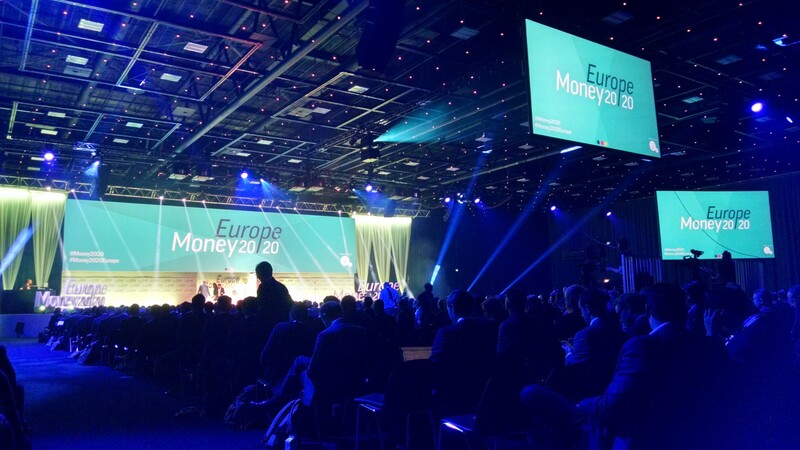 LendIt also owns and operates one of the world’s leading industry educational channels, Lend Academy. 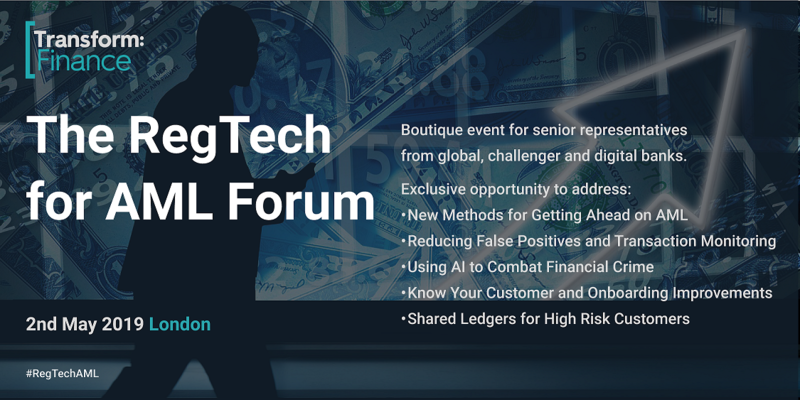 For more information, please visit www.lendit.com.